It's widely known that Shah Rukh Khan's Fan, which released on 14 April 2016, had a disappointing first week at the Indian Box Office. The thriller received good reviews from critics but was a complete under-performer at the ticket windows. The SRK starrer had a good opening weekend, collecting more than Rs. 50 crore at Indian Box Office. However, from the first Monday itself, the film witnessed a massive drop in collections across India. The biggest disappointment came from Kerala, where film started on a poor note with very poor collections. 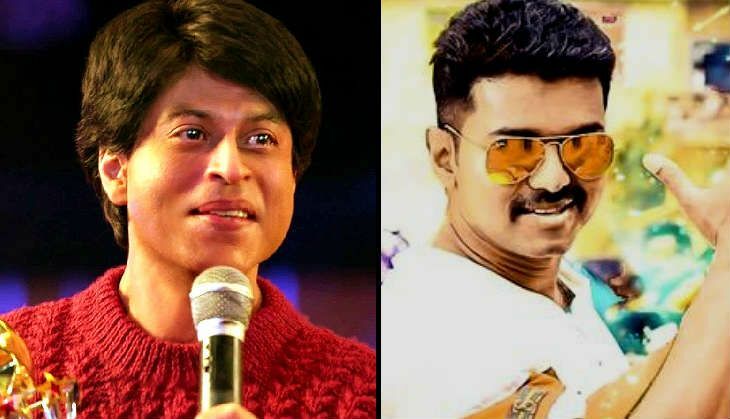 Its clash with Vijay starrer Theri worked against the film completely. The film dropped further on Saturday and was a washout on the weekdays starting from Monday - a surprise considering the fact that SRK films usually work well in Kerala. At many places, Fan's shows were replaced with those of Malayalam film Jacobinte Swargarajyam and Hollywood fantasy adventure The Jungle Book. Fan has been criticised by the general movie-going audience for its second half.